John Worley is the founder of National Karate Schools. 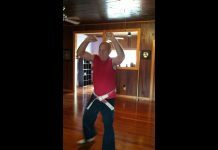 He is a native of Fort Worth, Texas, and began his martial arts training in 1967 under the tutelage of Charles Loven and Texas karate legend, Master Instructor J. Pat Burleson. 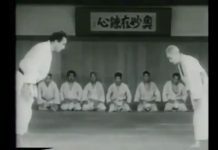 John Worley was promoted to first degree Black Belt in 1969 after he completed a testing conducted by a panel of several of America’s top martial arts instructors, including film star Chuck Norris, Grand Master Allen Steen, the father of Texas Karate, and Mike Stone. 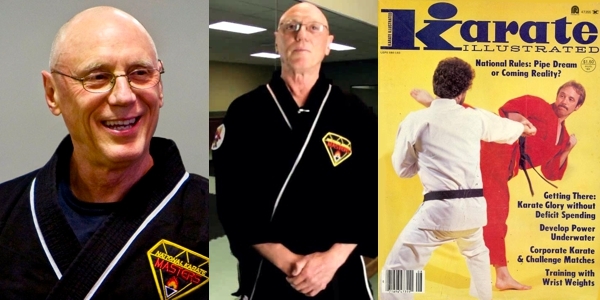 In a ceremony held on May 2014, attended by hundreds of students, Black Belt holders and friends, John Worley and Larry Carnahan were promoted to the rank of tenth degree, Grand Master by American martial arts pioneer J. Pat Burleson. Tenth degree is the highest rank attainable and marks the final milestone in lives dedicated to the practice, teaching and promotion of the martial arts. 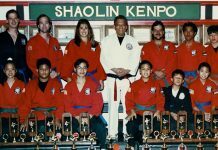 Mr. John Worley started teaching martial arts in 1970, when he and his family left Texas to join the Jhoon Rhee Institute in Washington DC. Mr. Worley continued his training under Grand Master Jhoon Rhee, who, in 1958, introduced the Korean Tae Kwon Do to America. 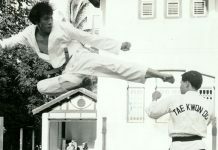 Mr. Worley spent three years under Mr. Rhee’s tutelage, and in 1973, he was selected as “Instructor of the Year” among all black belts in the Jhoon Rhee Institute system. Mr. John Worley relocated to the Twin Cities in 1973 and he opened his first martial arts school in Minnesota. 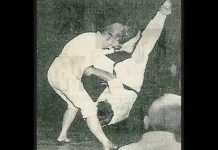 From 1967 until his retirement from competition in 1976, Mr. Worley was an outstanding martial arts tournament participant. At the completion of his competitive career, Mr. Worley turned his full energy to training students and black belts and the National Karate organization has produced many nationally recognized martial arts athletes. 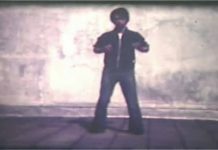 Mr. John Worley was honored by Official Karate magazine in 1980 by being named to the “Legion of Honor” as one of North America’s leading martial arts instructors. Mr. Worley appeared on ESPN from 1983 until 1989 as the expert commentator on Karate and Kickboxing telecasts. Currently, Mr. Worley conducts self-defense seminars and rank promotions for Mid-west martial arts school owners. Mr. Worley and Master Instructor Larry Carnahan conduct the National Karate School Black Belt promotions and, along with other NK directors, develop curriculum and determine rank standards for National Karate. John Worley and partners, Larry Carnahan and Bill Dunkley, also own and operate JLB Productions, a promotion company which produces National Karate events and the Diamond National Karate Championships, America’s premier martial arts tournament.